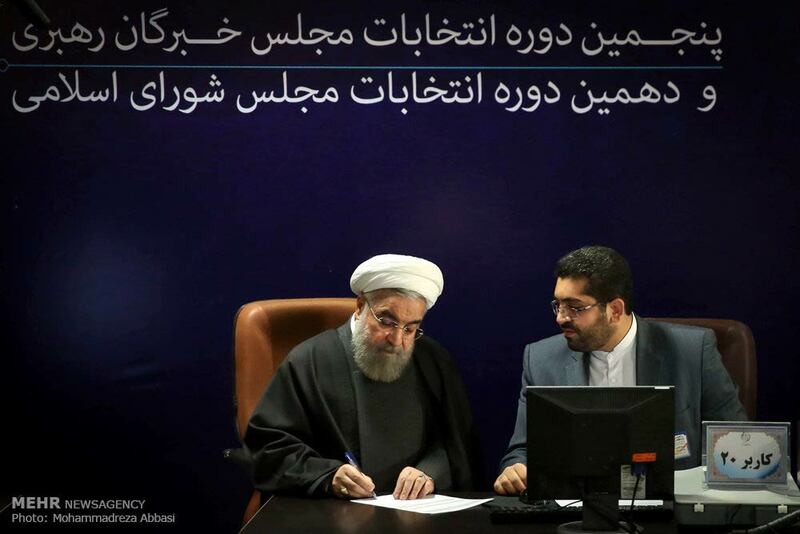 Iranian President Hassan Rouhani (C) registers for February's election of the Assembly of Experts, at the Interior Ministry in Tehran, Dec. 21, 2015. CAIRO- Iranians go to the polls next month to elect two major bodies of leadership: the Parliament and the Assembly of Experts, the country’s top body of clerics. At the same time, as Iran prepares to rejoin world economic markets with the implementation of the Iran nuclear deal, the current secular government hopes its performance will ensure electoral victories in the upcoming polls. The deal, which aims to curb Iran’s nuclear program in exchange for sanctions relief, is seen as reformist President Hassan Rouhani’s biggest foreign policy win, and it is expected to pump billions of dollars into the economy. 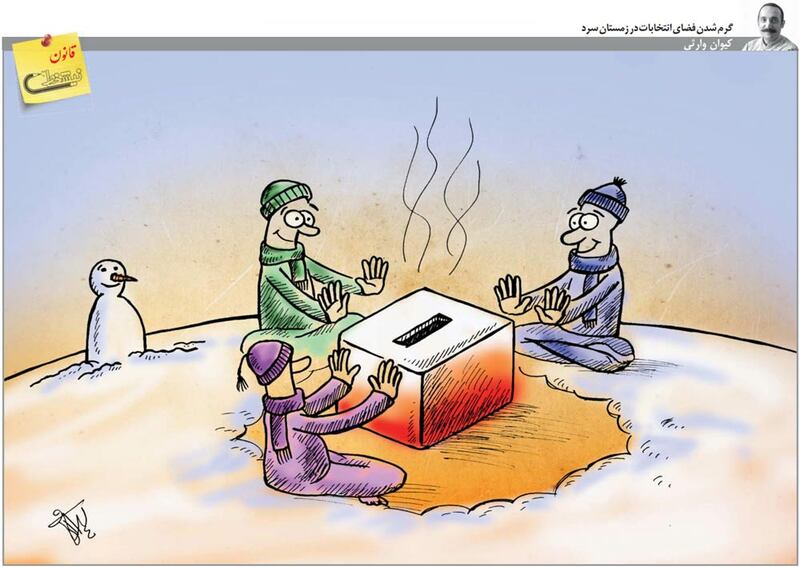 A hot election in a cold winter! As elections approach, the president and his allies are in a hurry to show the public and religious leaders this deal lives up to its promises, according to analysts. The elections will be critical in shaping Iranian policy for years to come, St. Pierre added. Other analysts warn that hardliners may seek to exploit what some see as failures, like the Iran-Saudi diplomatic dispute, to discredit reformers. “It may turn off their supporters, the people who are looking for reform to give up the government and they would not support the elections,” explained Camelia Entekhabifard, an Iranian author and news commentator. “Voters go to the polls mostly motivated by domestic issues and not by foreign policy issues,” he said. 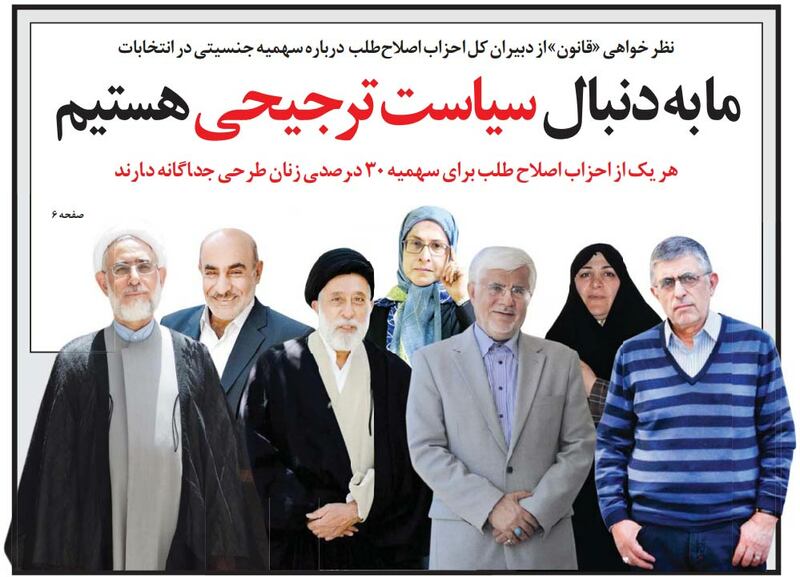 The current Assembly of Experts also has a lot riding on the upcoming election, according to Entekhabifard, as it may be called upon to select a new Supreme Leader to replace 76-year-old Supreme Leader Ayatollah Ali Khamenei. High voter turnout, she added, will ensure the Assembly of Experts maintains its authority as the country turns away from isolationism. In a speech last week, the Supreme Leader called on all voters - even those that disagreed with him - to turn up at the polls. The Assembly of Experts also has considerable power to affect the outcome of the election, according to St. Pierre of Mosecon. The religious body has the authority to accept or reject candidates before the vote. This doesn’t exclude the possibility that the newly-elected leadership will be more reform-minded, noted St. Pierre. And recent events, including the swift release of 10 U.S. sailors captured this week in Iranian waters, have signaled a shift in Iran that hasn’t been seen since the current governmental system was formed after the 1979 revolution. The heart of the system, though, will remain the religious authorities who are quick to point out they remain decidedly anti-Western, despite their possibly grudging support for the Iran deal. 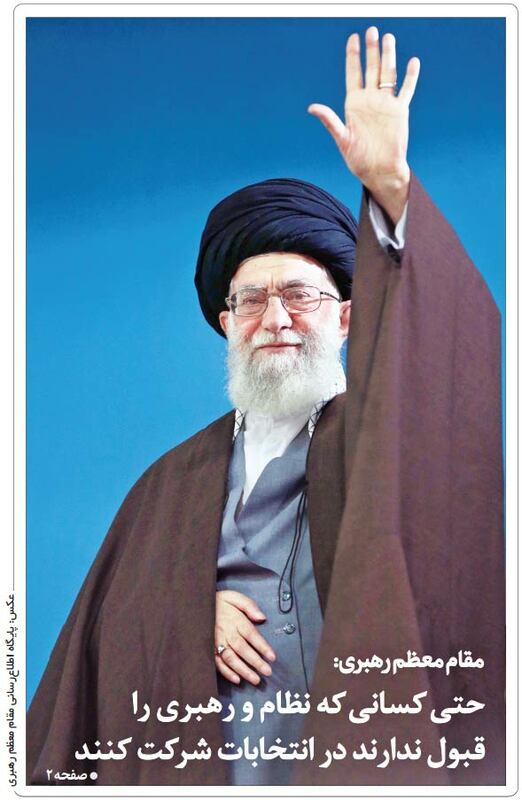 A [parliament] that repeats what the enemy says - in the case of nuclear negotiations or in the case of different other issues - is very different from a [parliament] that is independent, liberated and courageous,” the Supreme Leader said in his speech.